Apple cider vinegar used to be one of those random kitchen products you likely had hidden away in your pantry, only used occasionally and definitely did NOT consider a home and personal health multitasker. Over the past few years however, apple cider vinegar has gone from being a looked-over, shoved-back pantry item to a queen bee in a variety of areas, including natural health and beauty. It's still got a place in the kitchen (aiding in vegan buttermilk execution or adding a flakiness to pie crusts), but you may be surprised to find yourself adding it to your get-well and stay-well health routine for the winter. Read on for 10 everyday uses for apple cider vinegar. Please use raw, unprocessed, organic apple cider vinegar for the most natural benefits possible. Also of note, only buy apple cider vinegar that is in a glass bottle, as chemicals from plastic bottles can leach into and contaminate the vinegar. Apple cider vinegar can be used as a simple cleaning product as well, either diluted with water or at full-blast with a spritzer bottle. Try it on countertops, bathroom sinks or showers, kitchen tables, or even windows for an odor-absorbing antibacterial spray cleaner. Because it’s chemical free, your kids can get in on the cleaning too! What child doesn’t love using a spray bottle? Once a week, give your fancy conditioner a break and splash on an apple cider vinegar rinse instead. Mix one part water with one part vinegar and put the rinse on your hair. Apple cider vinegar is thought to help condition and moisturize your hair, naturally remove build-up, and may even smooth and add shine to your do. For mild dandruff, make the same solution potency and massage into scalp a few times a week when showering. If you are in need of a little midday energy boost, consider simply mixing a teaspoon into a glass of water. You can add a drop of honey or agave to sweeten this mixture a bit. Either way, this natural energy lifter will be healthier and more hydrating than most of the so-called sports and energy drinks on the market with potassium and amino acids acting as a way to reduce built up lactic acid and fatigue. We are very excited to try this one out since all of our old remedies (like drinking a glass of water upside down and having someone jump out at us to scare us) have failed us. 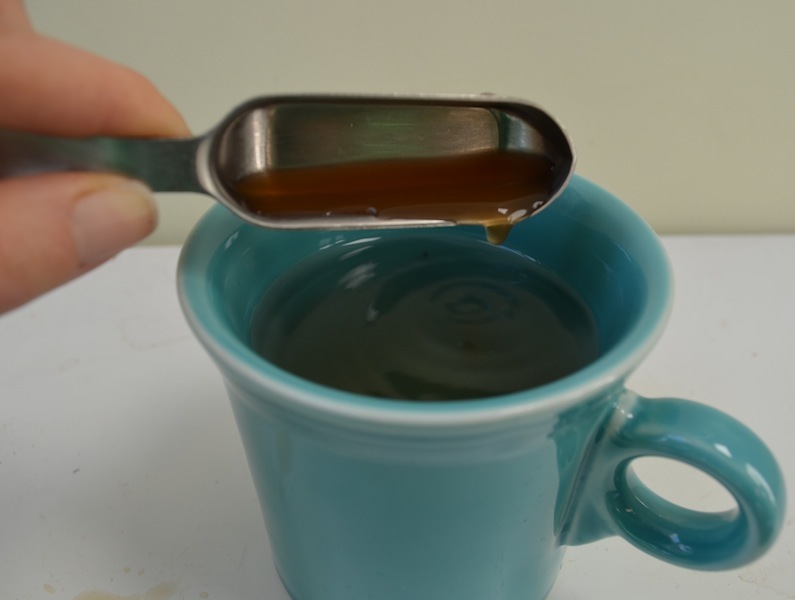 While some sources recommend drinking a teaspoon straight, others report that drinking the same amount in a cup of warm water will have the same effect. For kiddos, we’d recommend the diluted version first! The bracing taste of the vinegar is thought to target the nerves responsible and stop the annoying spasms. To be expected at some point during the winter months, sore throats can be painful and lingering. 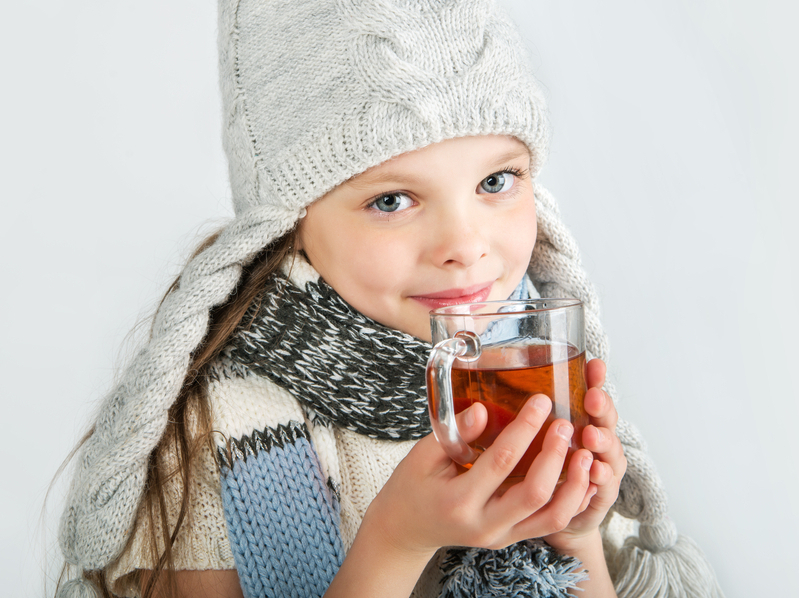 Make a sore throat soothing “tea” with a cup of warm water, a tablespoon of apple cider vinegar and a little honey. You can also gargle with a mix of warm water and apple cider vinegar (and even add in a little of the traditional salt in the gargling formula as well). The apple cider vinegar should help to kill the bacteria causing the sore throat. We eat tremendous amounts of fruit at our house and once every year or so we find ourselves with some unfortunate little fruit flies, who also enjoy our fruit habit. End their invasion naturally: in a mason jar, add a few tablespoons of apple cider vinegar and a few drops of liquid dish soap and swirl around. Next fashion a cone shape out of a piece of paper, leaving a little hole at the bottom for flies to enter. Secure the cone to the mason jar with tape and place near the fruit fly hangout. 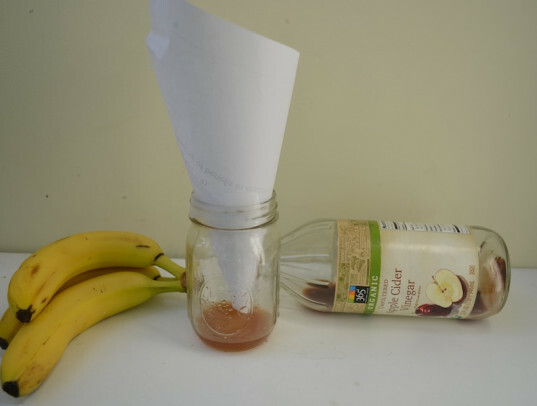 The fruit flies can’t resist the aromatic vinegar, the soap traps them, and they have an impossible time getting out from the small hole they entered in the cone. Trust us — this is way more pleasant than those toxic air sprays! Forget about shelling out big bucks for natural toilet bowl cleaning products (some of which sadly don’t even work!). Simply pour a cup of disinfecting apple cider vinegar into your toilet bowl and let it sit for about half an hour. Scrub away any stains and flush. Not surprisingly apple cider vinegar is also recommended for teeth cleaning and removing dental stains as well! Fruit flies aren’t the only little critters who can’t stand up to the power of apple cider vinegar: the same miracle worker is also frequently used to stop flea infestations for pets. 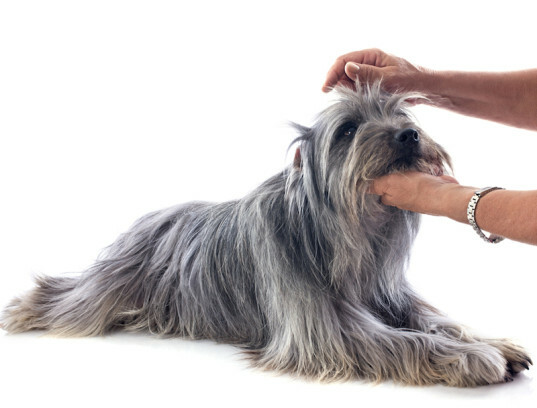 You can make a 1 to 1 spray of apple cider vinegar and water and spritz it on your animal’s fur and bedding, saturating and rubbing in well. You may need to make the solution more potent, but begin with the 1 to 1 ratio. You can also try adding a little apple cider vinegar (a teaspoon or so) to your dog’s water. Do not try this with cats (they have a different pH level). Weeds count as outdoor pests as well; try pouring some undiluted apple cider vinegar on top of unruly weeds. Tummy troubles are pretty common. 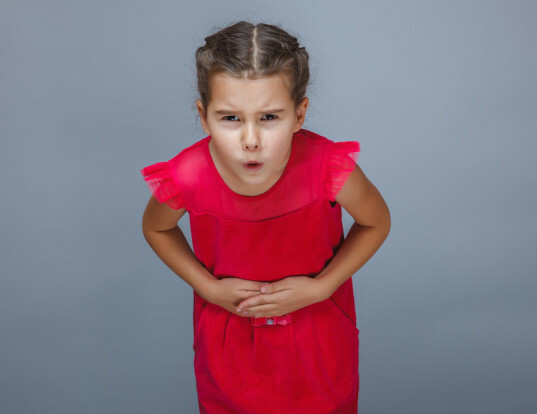 Most are harmless, but sipping some apple cider vinegar may help reduce diarrhea related to bacterial infections. Making the mixture of warm water, a tablespoon of apple cider vinegar, and a little honey or sweetener is again thought to help settle down tummies and even relieve cramping. Having a small amount of apple cider vinegar before a meal is also associated with aiding in digestion as it helps break down food. If you’ve ever watched any cosmetics commercials, you’ve likely heard about balancing the skin’s pH level. Apple cider vinegar is known to be an effective natural source for balancing the skin’s pH level: use as a toner by diluting with two parts water and smooth over the face. Apple cider vinegar can also be used to treat eczema, acne scars, the appearance of bruises, and even sunburns. Be very gentle and careful with children when choosing this natural remedy, and be sure to discuss it with a trusted medical professional. Note: Applying apple cider vinegar to an open sore or wound will sting initially. Apple cider vinegar can be used as a simple cleaning product as well, either diluted with water or at full-blast with a spritzer bottle. Try it on countertops, bathroom sinks or showers, kitchen tables, or even windows for an odor-absorbing antibacterial spray cleaner. Because it's chemical free, your kids can get in on the cleaning too. 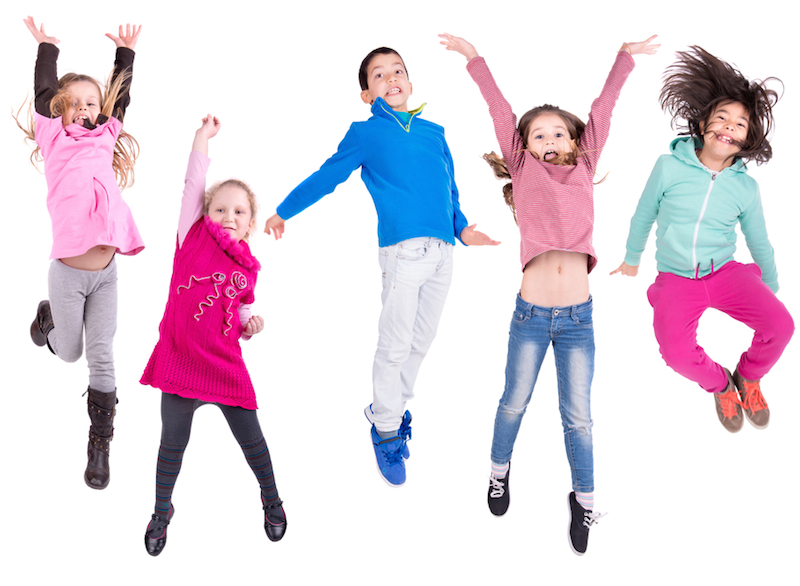 What child doesn't love using a spray bottle? We are very excited to try this one out since all of our old remedies (like drinking a glass of water upside down and having someone jump out at us to scare us) have failed us. While some sources recommend drinking a teaspoon straight, others report that drinking the same amount in a cup of warm water will have the same effect. For kiddos, we'd recommend the diluted version first! The bracing taste of the vinegar is thought to target the nerves responsible and stop the annoying spasms. To be expected at some point during the winter months, sore throats can be painful and lingering. Make a sore throat soothing "tea" with a cup of warm water, a tablespoon of apple cider vinegar and a little honey. You can also gargle with a mix of warm water and apple cider vinegar (and even add in a little of the traditional salt in the gargling formula as well). The apple cider vinegar should help to kill the bacteria causing the sore throat. We eat tremendous amounts of fruit at our house and once every year or so we find ourselves with some unfortunate little fruit flies, who also enjoy our fruit habit. End their invasion naturally: in a mason jar, add a few tablespoons of apple cider vinegar and a few drops of liquid dish soap and swirl around. Next fashion a cone shape out of a piece of paper, leaving a little hole at the bottom for flies to enter. Secure the cone to the mason jar with tape and place near the fruit fly hangout. The fruit flies can't resist the aromatic vinegar, the soap traps them, and they have an impossible time getting out from the small hole they entered in the cone. Trust us -- this is way more pleasant than those toxic air sprays! Forget about shelling out big bucks for natural toilet bowl cleaning products (some of which sadly don't even work!). Simply pour a cup of disinfecting apple cider vinegar into your toilet bowl and let it sit for about half an hour. Scrub away any stains and flush. Not surprisingly apple cider vinegar is also recommended for teeth cleaning and removing dental stains as well! Fruit flies aren't the only little critters who can't stand up to the power of apple cider vinegar: the same miracle worker is also frequently used to stop flea infestations for pets. You can make a 1 to 1 spray of apple cider vinegar and water and spritz it on your animal's fur and bedding, saturating and rubbing in well. You may need to make the solution more potent, but begin with the 1 to 1 ratio. You can also try adding a little apple cider vinegar (a teaspoon or so) to your dog's water. Do not try this with cats (they have a different pH level). 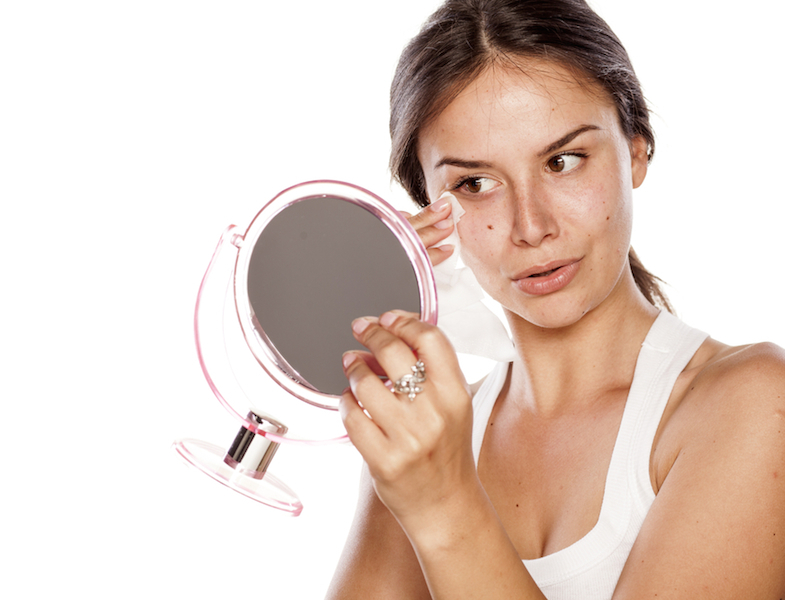 If you've ever watched any cosmetics commercials, you've likely heard about balancing the skin's pH level. Apple cider vinegar is known to be an effective natural source for balancing the skin's pH level: use as a toner by diluting with two parts water and smooth over the face. 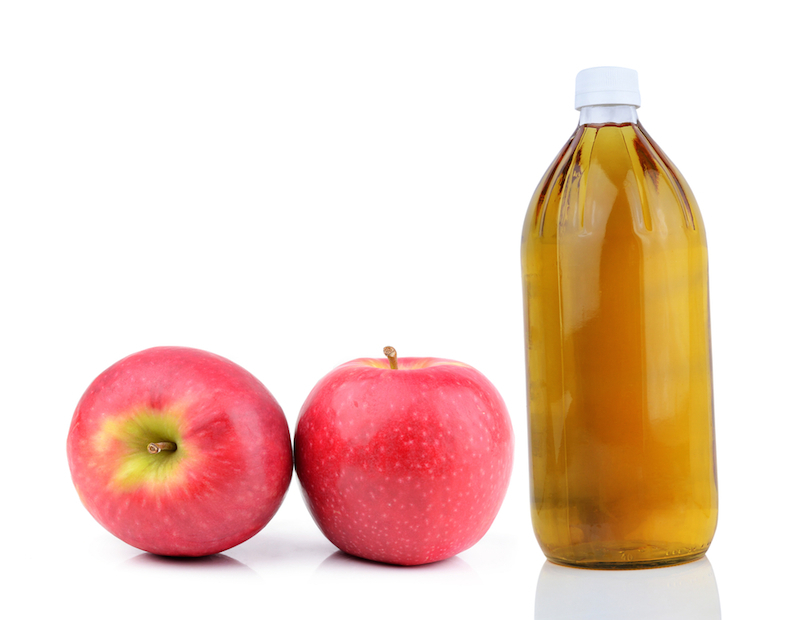 Apple cider vinegar can also be used to treat eczema, acne scars, the appearance of bruises, and even sunburns. Be very gentle and careful with children when choosing this natural remedy, and be sure to discuss it with a trusted medical professional. Note: Applying apple cider vinegar to an open sore or wound will sting initially.